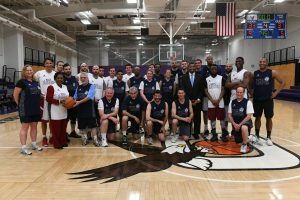 Home Court is Congress’ annual charity basketball between Congress Members and Georgetown Law faculty and staff that raises money for the Washington Legal Clinic for the Homeless. Home Court 32 will be held on March 26, 2019 at Gonzaga High School. 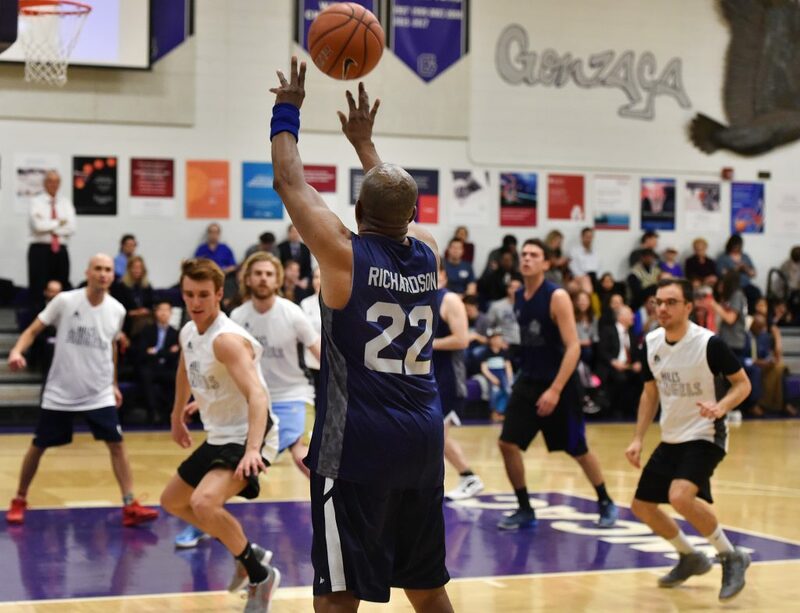 The game will begin at 7:30 p.m. Come join us as Georgetown’s Hoya Lawyas take on Capitol Hill’s Angels! Buy your tickets and bid on auction items at https://one.bidpal.net/homecourt32. The Washington Legal Clinic for the Homeless works tirelessly to end the unnecessary suffering caused by poverty and advocates for justice for people who are homeless or at risk of becoming homeless in D.C.